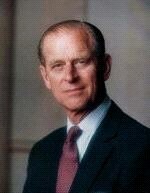 Born in Corfu on 10 June 1921, Prince Philip attended Cheam Preparatory School before joining Gordonstoun School (after a short spell at Salem School in Germany) where he became Head Boy and captained the cricket and hockey teams. In 1939, having left school, Prince Philip joined the Royal Naval College Dartmouth where he won two best cadet awards. A year later he was midshipman on the battleship HMS RAMILLIES. After serving on two cruisers, he joined the battleship HMS VALIANT in the Mediterranean fleet. And it was there in 1941, during the battle of Cape Matapan, that Prince Philip was mentioned in dispatches for his command of a section of the ship’s searchlight control. In July 1947, his engagement to Princess Elizabeth was announced. The marriage took place in Westminster Abbey on 20 November. Prince Philip gave up his active naval career in July 1951 but remained close to the forces as Admiral of the Sea Cadet Corps, Colonel-in-Chief of the Army Cadet Force and Air Commodore-in-Chief of the Air Training Corps. In 1956 he established and became patron of The Duke of Edinburgh's Award to which he still commits a large proportion of his time, including attending Gold Award presentations in London, Scotland and Northern Ireland. Young people growing up in this modern complicated world have many difficulties to face, and opportunities for personal achievement are often limited. At the same time, parents, teachers, voluntary organisation leaders and employers, who recognise their responsibilities towards young people, also have their problems. This scheme is intended to help both the young as well as those who are concerned for their welfare. The object is to provide an introduction to worthwhile leisure activities and voluntary service; as a challenge to the individual to discover the satisfaction of achievement and as a guide for those people and organisations who would like to encourage the development of their younger fellow citizens. I hope that all those who take part in this scheme will find an added purpose and pleasure in their lives. I am quite sure that all those who help to run it will gain that special sense of satisfaction which comes from helping others to discover hidden abilities and to overcome a challenge. When your child goes for their Award they'll develop the skills and attitudes they need to become more rounded, confident adults: qualities that colleges, universities and employers are attracted to. So when you put your backing behind your child's pursuit of a Duke of Edinburgh's Award, you’re investing in valuable skills and setting the tone for a lifetime of achievement. To inspire, guide and support young people in their self-development and recognise their achievements. A DofE programme is a personal challenge and not a competition against others. Every participant’s programme is tailor-made to reflect their individual starting point, abilities and interests. A Duke of Edinburgh’s Award is achievable by any young person who chooses to take up its challenge, regardless of ability, gender, background or location. Whilst DofE programmes may be offered within school, college, work time, custody or extra-curricular activity, young people choose to do a programme and commit some of their free time to undertake their activities. 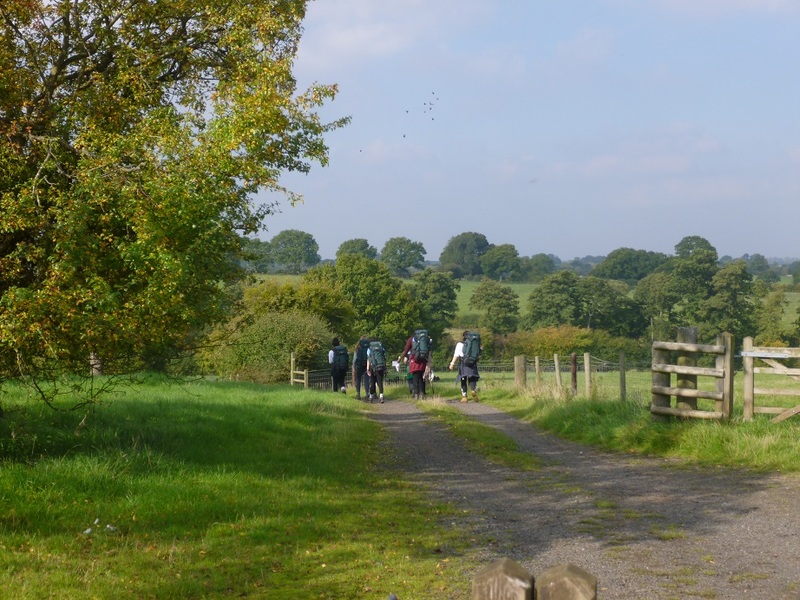 A DofE programme inspires personal and social development. The value to young people is dependent on personal commitment, the learning process and the quality of the experience. Young people design their own programme, which can be tailored to suit their personal circumstances, choices and local provision. They start at whichever level suits them best and they can take as long as they wish (within the age limits) to achieve an Award. Our aim is to ensure that participants experience development of the whole person; mind, body and soul. By undertaking activities focusing on at least four different aspects of development, young people complete a balanced and wide-ranging programme. At each level of engagement, a DofE programme demands progressively more time, commitment and responsibility from the participant. Before starting an activity, young people are encouraged to set their own challenging goals. If they aim for these goals and show improvement they will achieve a Duke of Edinburgh’s Award. A DofE programme demands persistence and commitment and cannot be completed with a short burst of enthusiasm. Participants are encouraged to continue with activities and to maintain their interest beyond their programme requirements. Young people and Leaders should find participation enjoyable, fulfilling and rewarding. At St Paul’s, pupils in Years 10 to 13 are given the opportunity to start Awards or finish Awards that they started at their previous school. Pupils can start at any level as long as they are old enough. You have until your 25th birthday to complete any of the Awards but it takes at least 6 months at Bronze, 12 months at Silver and 18 months at Gold for Direct Entrants. All participants must undertake a further 3 months in the Volunteering, Skills or Physical section. Direct entrants must undertake a further 6 months in the Volunteering or the longer of the Skills / Physical section. Direct entrants must undertake a further 6 months in either the Volunteering or the longer of the Skills or Physical sections. Expedition: planning, training for and completion of an adventurous journey in the UK.